Yep. 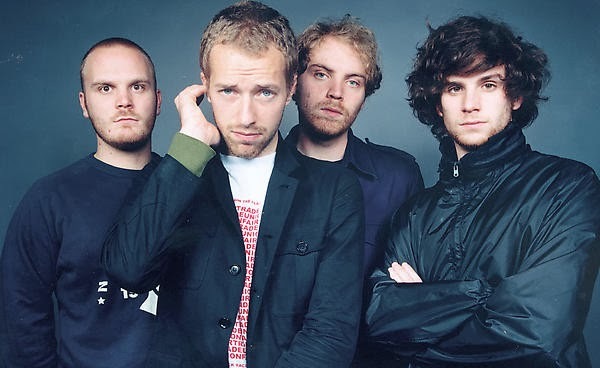 I'm totally posting Coldplay. I had to check the title 3 times just to make sure I hadn't misread but Midnight is most definitely by them. Produced by Jon Hopkins this is probably the most radical change we've seen (or rather heard) from the band in recent years as Chris Martin opts for Bon Iver inspired vocals over a swirling and dazzling synth soundscape. Is this a taste of what's to come on their forthcoming album? Who knows. Have a listen above.